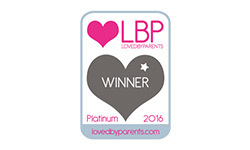 Our Organic Baby Purees scoop Platinum in the Loved by Parents Awards for Best Baby Food Range. Our nutritious, delicious purees contain nothing but pure wholesome goodness. Plus they’re great for on the go! 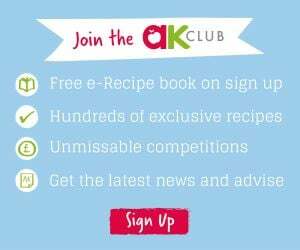 Check out our perfectly matched flavour combos here.